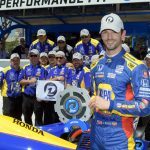 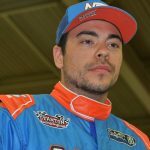 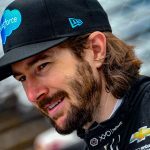 Dreyer & Reinbold Racing has confirmed J.R. Hildebrand will return to the team to drive the No. 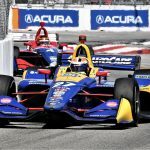 48 Chevrolet-powered Dallara in an attempt to qualify for the 103rd Indianapolis 500. 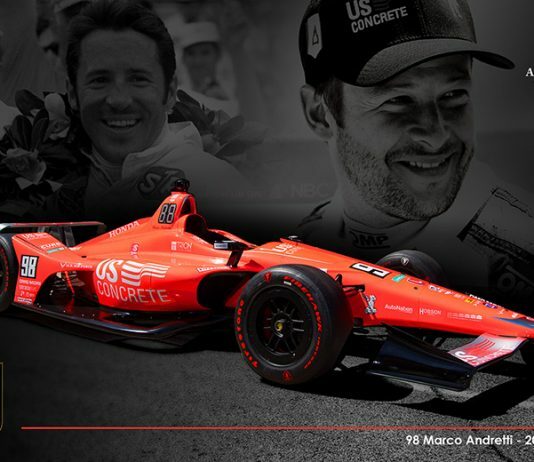 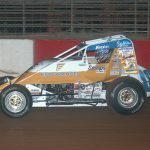 Marco Andretti has added associate partner Trion Solutions to the rostrum of sponsors on his No. 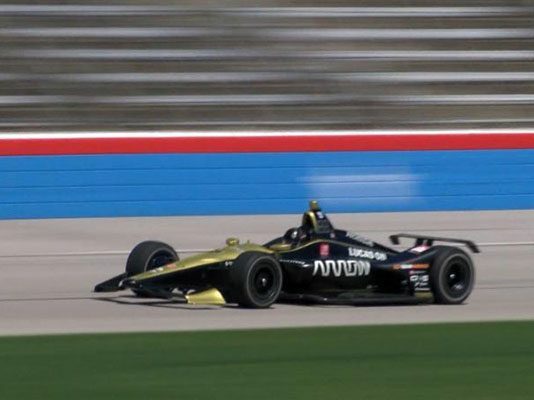 98 Dallara-Honda for four NTT IndyCar Series races this year. 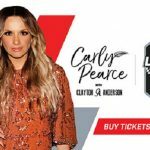 Carly Pearce and Clayton Anderson have been added to a star-studded lineup for the Firestone Legends Day Concert on May 25 at Indianapolis Motor Speedway. 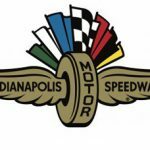 The Indianapolis Motor Speedway Museum has an all-star lineup set for its Distinguished Speaker Series in March, April and May, with Tony Stewart, Chip Ganassi, Scott Dixon and Mario Andretti set to appear. 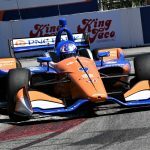 Scott Dixon likes the technical aspect of the 1.968-mile, 11-turn street course in Long Beach. 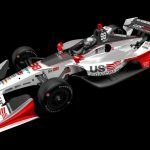 Officials from PepsiCo Inc. and Indianapolis Motor Speedway announced a multi-year partnership Thursday.